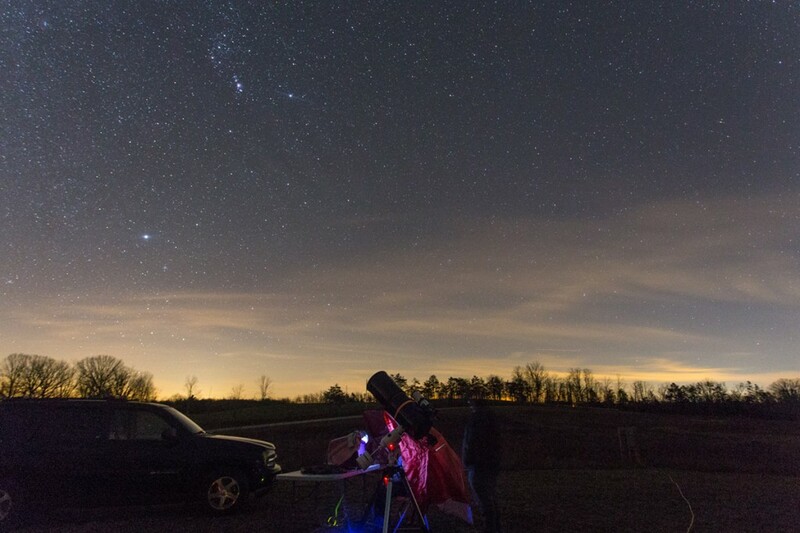 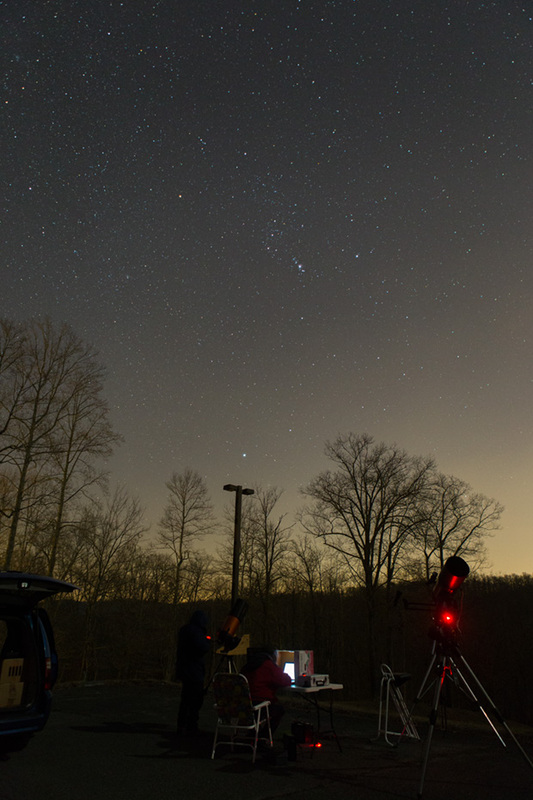 Star Party with Knox Observers, ORION, and SMAS members. 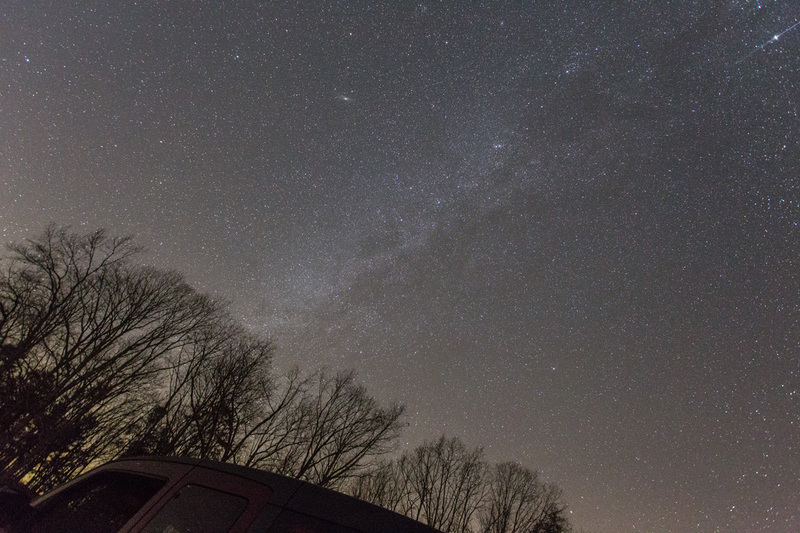 1/24/2015, from Norris Lake, TN. 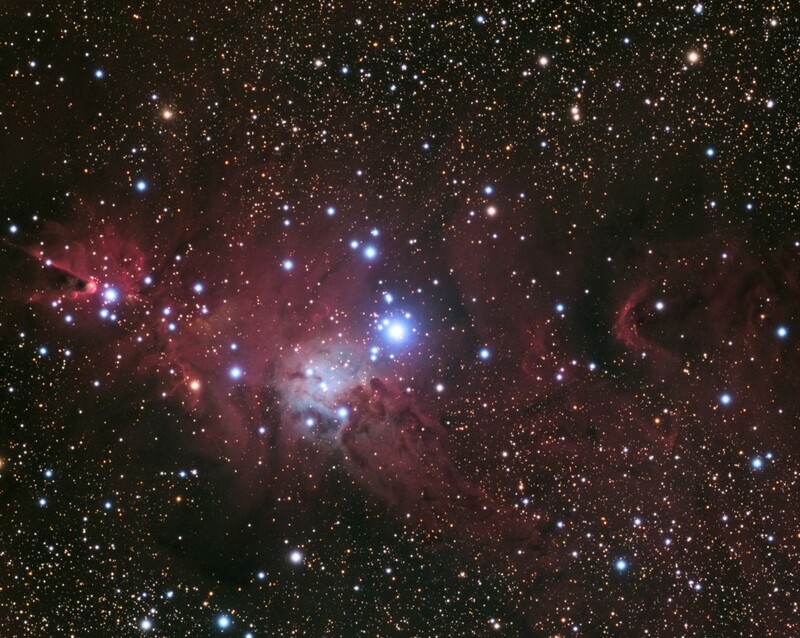 Looking towards Orion rising in the East. 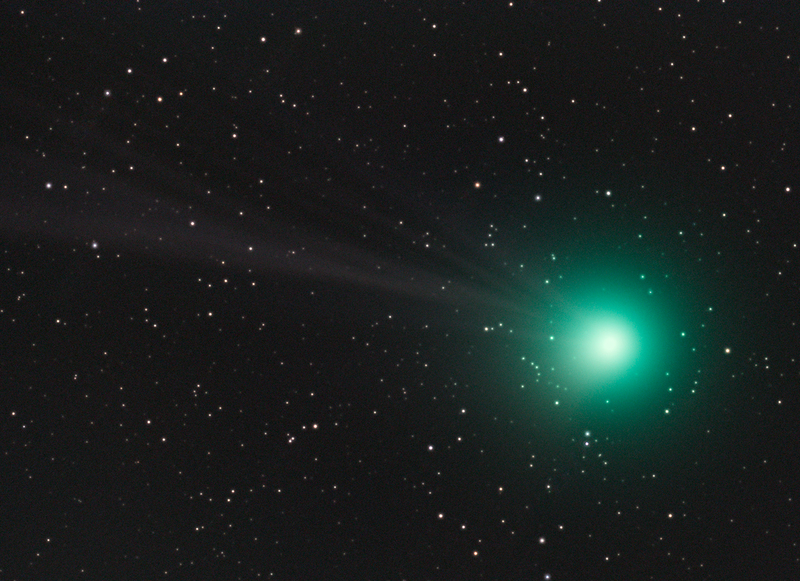 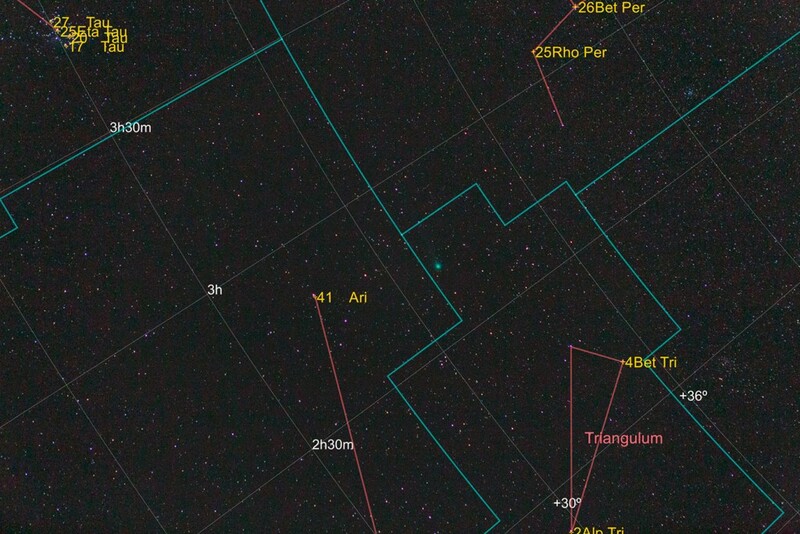 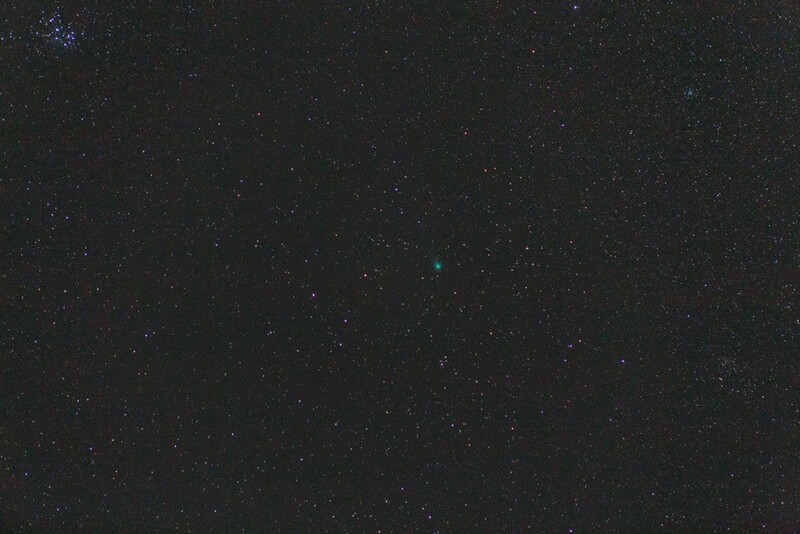 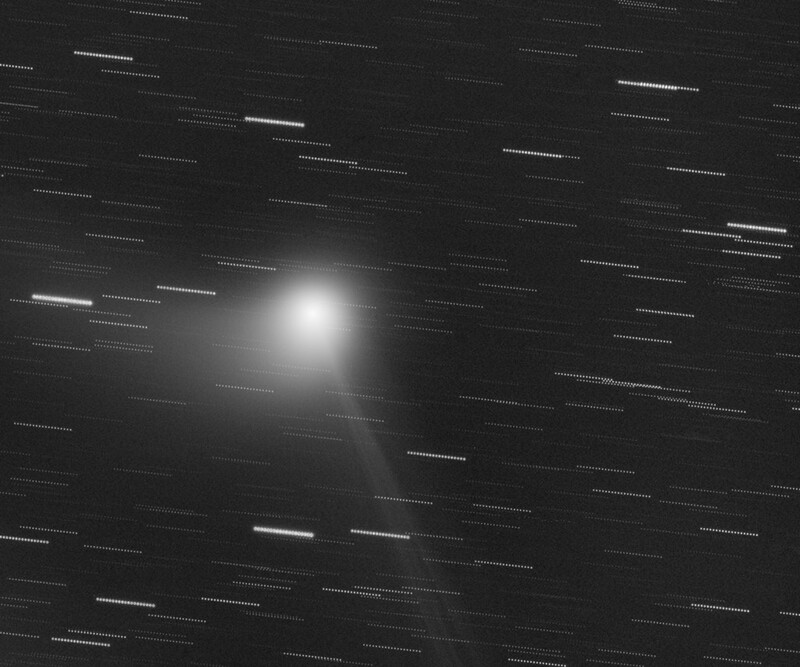 Animation of Comet Lovejoy over a span of about 60 minutes. Canon 6D, 70-200mm @ 200mm, 30sec exposures.